CarbonX vs GCB: Whats the big deal? 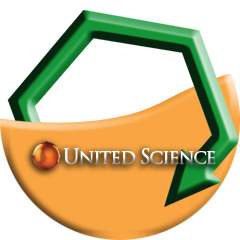 United Science © Copyright 2017. All Rights Reserved.